Happy Aloha Friday friends! The holidays are fast approaching and as much as I’d like to procrastinate on the holiday making cards, I got out this fabulous Christmas Banner Stamp and Cut. 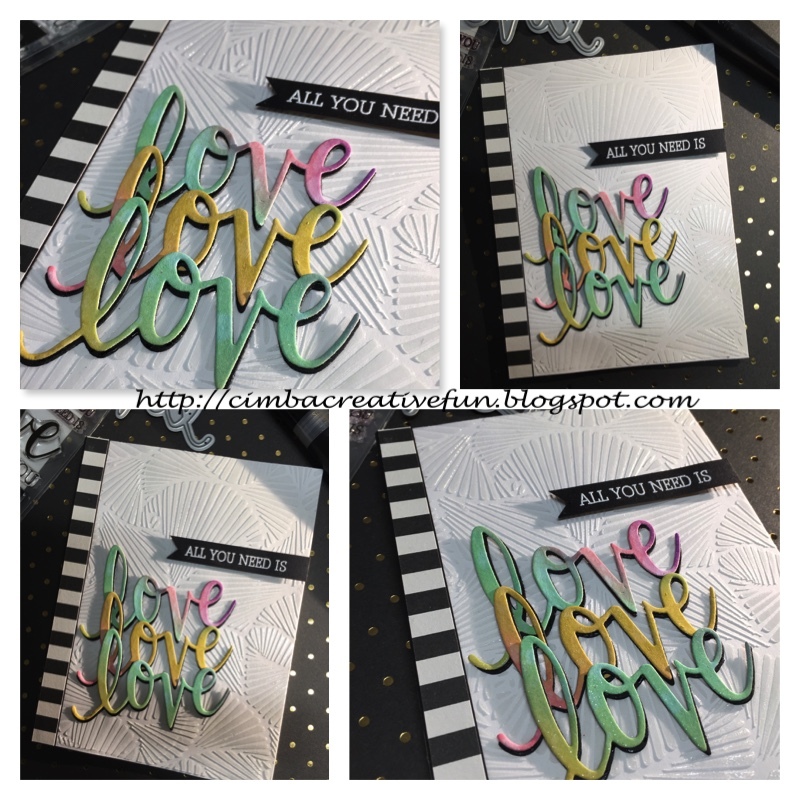 This set is not just for holidays and has some great sentiments for other occasions as well! I started with the angel stamped in Versamark ink and covered in Hero Arts Gold Embossing powder. To fit this month’s theme I watercolored the image using Zig Clean Color Real Brush markers and then fussy cut the image. I love the sentiment “sending prayers” so I decided to do a simple design with a circle die cut on lavender watercolored paper (really dilluted with water for soft coloring). I adhered the panel to the card front and inked the sentiment in Hero Arts Shadow Ink in Wet Cement. The angel was adhered with foam tape. The second card will be my first holiday card for this year! For my card I used the Hero Arts Floral Mixed Folded Cards and stamped the Hero Arts Christmas Lights Bold Prints for a tone on tone look in Hero Arts Orchid Hybrid Ink. Remember the circle I cut out from the first card? I used that as a base to adhere my angel and added the banner to cover! Categories: Christmas, Handmade Cards, Hero Arts | Tags: embossing powder, Niki G., watercoloring | Permalink. Aloha! Today I wanted to play with the fun Hero Arts Paper Layering Pine Tree with Frame. 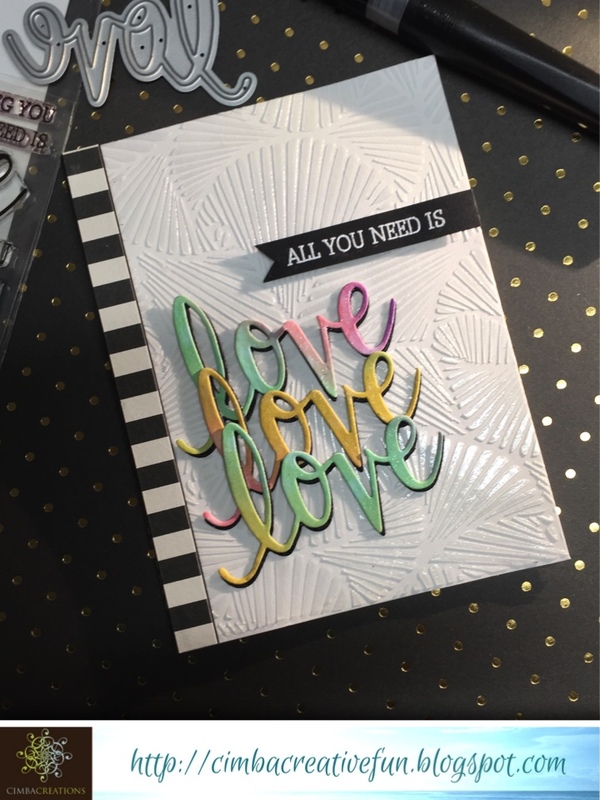 This month’s challenge is Embellishment so I went to town with this fun die!! I added Hero Arts White Embossing Powder to random edges of the die for a snow kissed looking tree. Then added random sized Hero Arts gemstones in Yellow, Citron, Pale Pink and Light Blue. 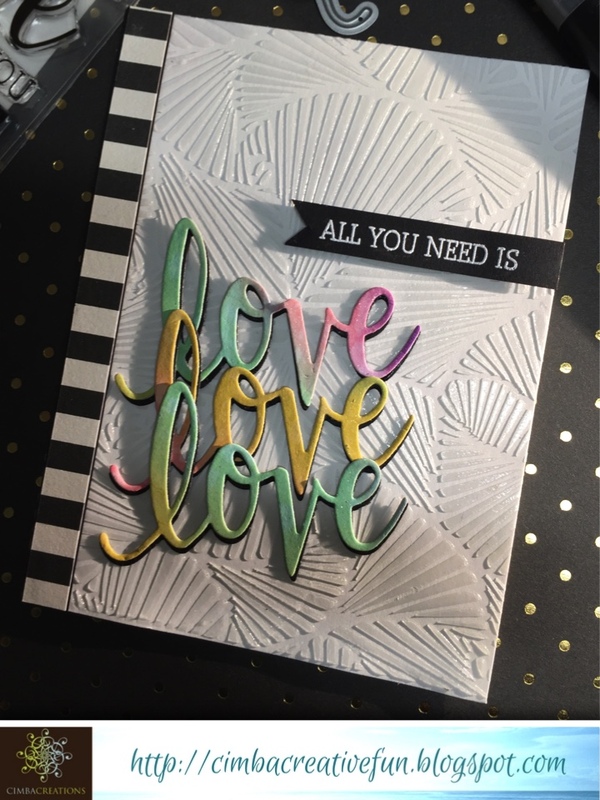 The die cut was adhered to a simple pattern paper, die cut on the edges with a criss cross pattern for a subtle embellishment. The sentiment is from Hero Arts Holiday Greetings. Mahalo for stopping by and join us this month for your chance to win a $25 gift certificate to the store!! Categories: Christmas, Embossing, Handmade Cards, Hero Arts | Tags: Christmas Card, embellished, embossing powder, Hero Arts, Niki G. | Permalink.